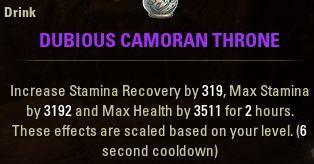 Reason: I had too many Stamina Nightblade PvP Builds on the website. 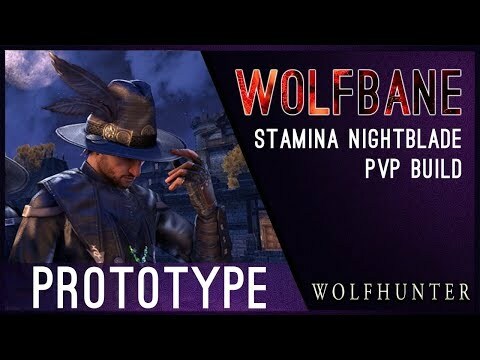 Welcome to the Stamina Nightblade Build PvP “Wolfbane” for Elder Scrolls Online. 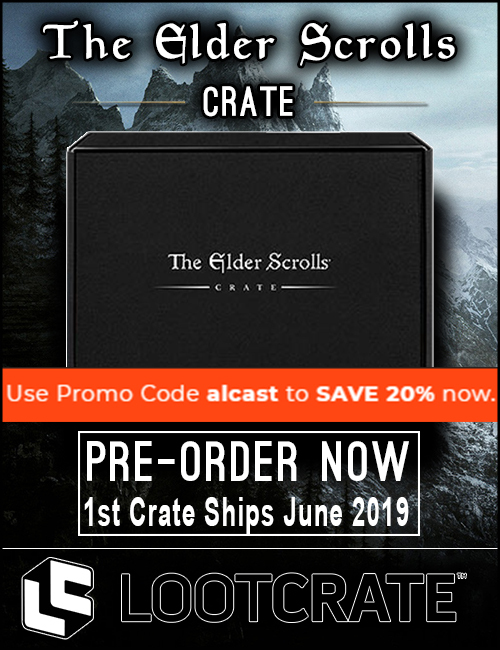 Make sure to bookmark the link as I will keep updating the build for ESO. 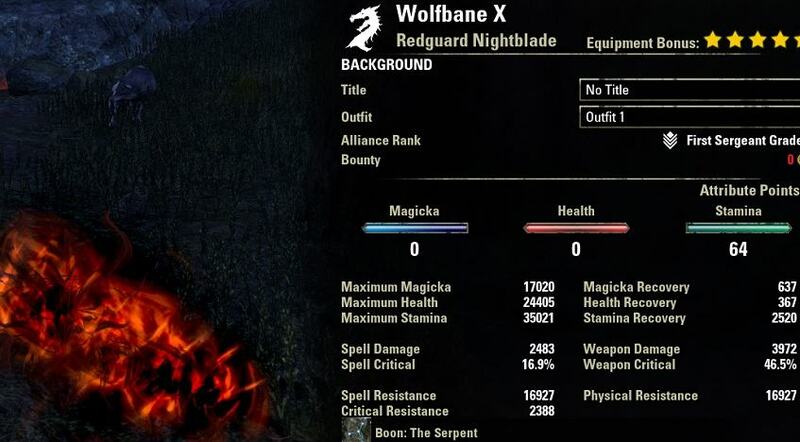 This build is focusing in maximizing damage against Werewolves while avoiding damage via roots, snares, cloaking and dodgerolling. We maximize damage with Poison and Fighters Guild abilities. Werewolves will also have issues hitting us as we have a fast paced and dodgy setup with this build. Werewolves are huge, deal a lot of damage but they usually lack sustain and that is where we come into play with this build. We have a lot of ways to immobilize the enemy, therefore making it hard to actually hit us and at the same time it will drain their resources because they have to free themselves from the roots. You need to know your ways with how cloak works, otherwise you will have a hard time surviving the hard hitting Werewolf abilities. We use Eternal Hunt to make it hard for the enemy to actually catch and hit us, plus the set deals poison damage which Werewolves are more vulnerable to than normal enemies, they take 20% more damage from poison damage. 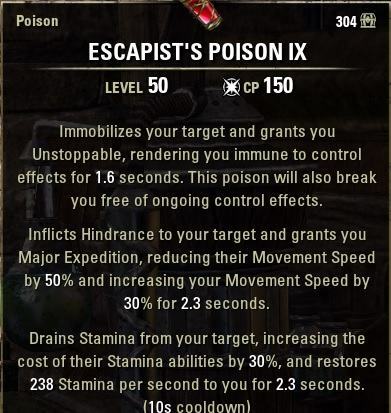 In addition, we use the Sheer Venom that applies even more pressure via poison damage on the enemy, guaranteed damage over time. As Monster Set we use The Troll King to give us some additional healing which is needed against Werewolves due to their hard hitting abilities and bleed over time effects. 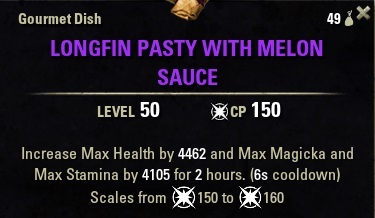 New build introduced with the Wolfhunter DLC in the Summerset Chapter. As you can see we have insane recovery stats on both setups, so you should be able to sustain pretty good. More important is that you learn how to manage your Magicka propperly, because we use this to escape with either Cloak or the Shadow Image. You can also use Viper's Sting instead of Sheer Venom. Why so much points in Attronarch Constellation? We want to get the Tactician Perk, to get 10% more damage on enemies with the Exploiter Perk from the Ritual Constellation. 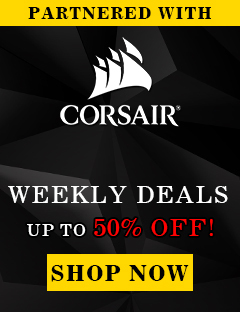 In case you are still unsure on how to mix the ingredients together, you can check out a alchemy simulator here: Alchemy Simulator.